Shawn Ramirez is a USGTF Level III teaching professional from Vero Beach, Florida. He is the father of seven and is also a licensed minister. 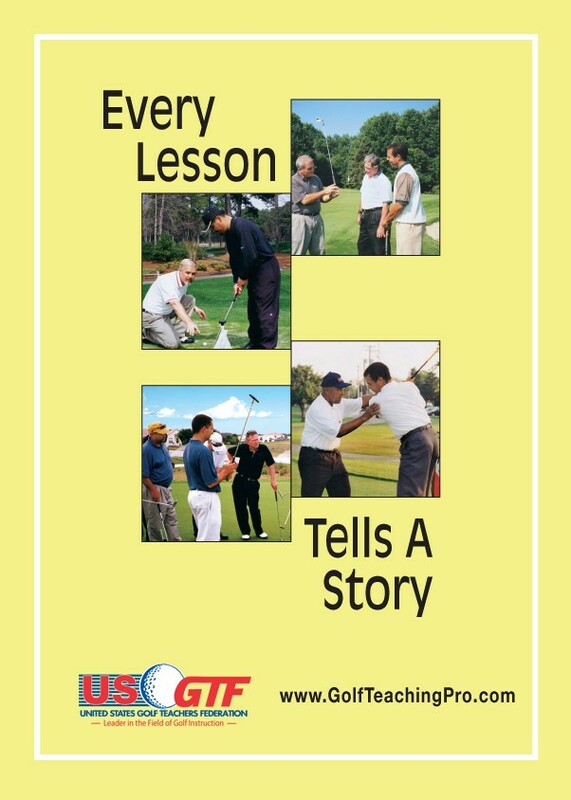 His love for the game led him to the USGTF, where he has become equipped to live his lifelong dream of sharing his passion for golf with others. Ramirez began a new venture called Academy Fore Golf, in Vero Beach. It is a state-of-the-art indoor facility with three-dimensional simulators, which allow golfers to enjoy the experience of playing various popular golf courses throughout the world. He offers golf coaching and training lessons, complete video analysis, consulting, range practice, as well as chipping and putting practice. True-to-life course layouts with advanced realistic graphics and animations has made Shawn’s facility a very popular venue for local golf enthusiasts. According to Ramirez, “Helping the beginning golfer improve and challenging the most skilled golfer is a goal of the academy. 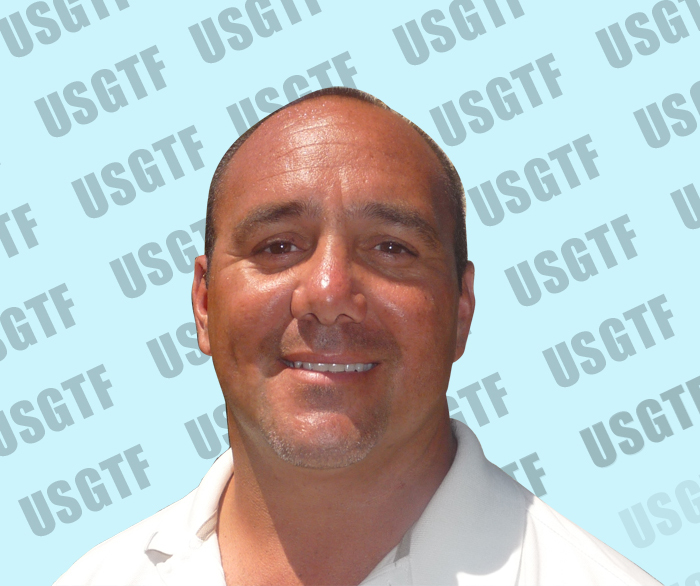 The indoor facility has created the opportunity for many who want to visit the world’s most famous golf courses right here in their hometown.” Ramirez welcomes all USGTF members who may be in Florida to visit his facility in Vero Beach. He may be reached by phone at (772) 766-0059 or by e-mail at shawn@ramirezacademyforegolf.com.